Just a quick post to make a few slight tweaks to my snow forecast. The storm is coming in as expected. 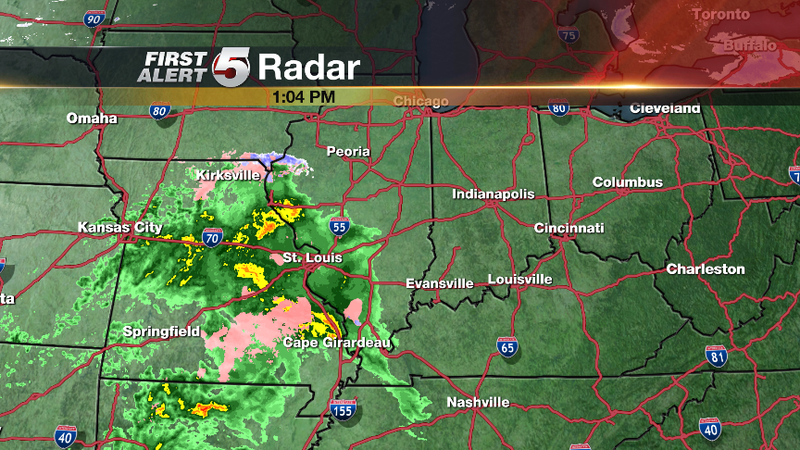 Rain has broken out across Missouri and Illinois. Radar image from 2:04pm CT.
Mixed in with the rain there are a few pockets of sleet. As cold air drops south later this afternoon, rain will change over to snow. 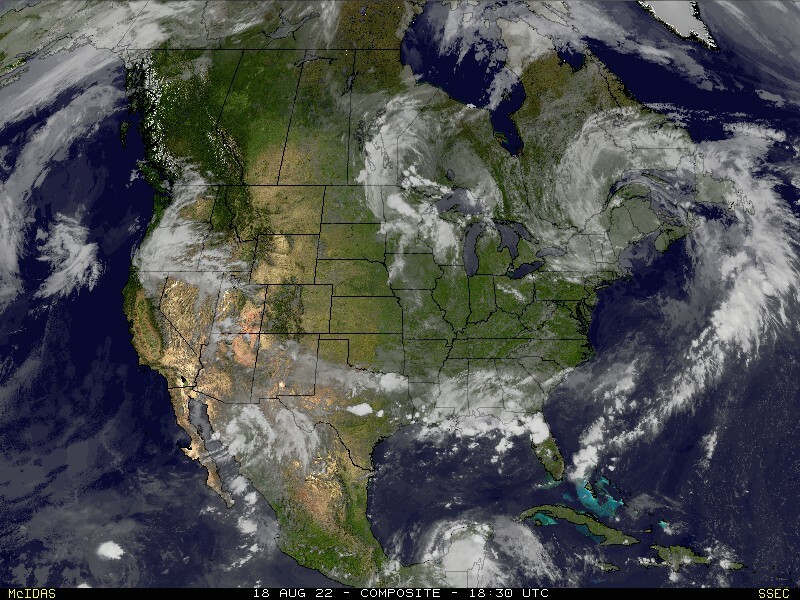 In fact, if you look closely at the image above, you can see the changeover occurring over extreme southeast Iowa/western Illinois. For timing on the snow, check back to my blog post from yesterday. Cape Girardeau: Up to 1"